It Doesn't Get Any Better! Chocolate and Mint Cupcakes! Here is a recipe I just had to share! Yes, I am diabetic, but I can have one cupcake if I watch what I eat the rest of the day and only do it occasionally. These are definitely worth the extra! Preheat oven to 350 degrees. Line your cupcake pan with papers or grease and flour and set aside. Stir together Sugar, Flour Cocoa, Baking Powder, Baking Soda and Salt in a large mixing bowl. Next add your eggs, milk, oil and vanilla. Mix on medium speed approx. 2 minutes. Last of all stir in the boiling water. Batter will probably appear thin. Now grab your cupcake pan and fill the cups 2/3 full. Bake for approx. 20 minutes, or until an inserted toothpick comes out clean. Allow your cupcakes to cool on a wire rack while you finish baking the rest. 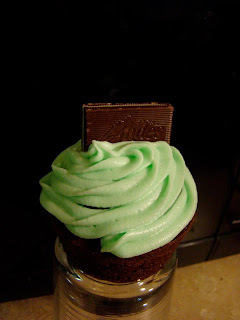 You can work on the mint filling while the cupcakes are baking. Put your chocolate chips and heavy cream in a small, microwave safe bowl heat at 50% power for 1 minute and then remove and stir. Repeat this step until the mixture is smooth. Next add the peppermint extract and powdered sugar using a whisk stir the mixture until smooth. Let this cool, but do not allow it to become stiff. You can place this in a squeeze bottle or use a ziploc bag, we use a tube we have for decorating cakes and cookies. Once your cupcakes have cooled insert the tip of your decorating tube or squeeze bottle into the center of the cupcakes, squeezing gently to fill them. In a large bowl add your cream cheese and butter and beat until fluffy. Now add your powdered sugar and mix until smooth. Next add the heavy cream, peppermint and vanilla extracts and beat until fluffy. Add green food coloring to your color choice. You are now ready to frost your cupcakes. Use a large spatula or a decorator tip and frost to your satisfaction. Add an unwrapped Andes Mint. You can drizzle with some of the leftover filling if you like. Refrigerate until serving. ENJOY! These are soooo good. 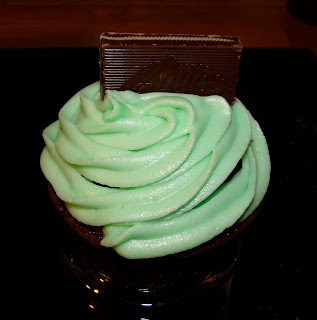 If you like mint and chocolate you will LOVE these cupcakes. Take a minute to enter the giveaway HERE for a Good Cook Covered Nonstick Cake Pan! Look at the new additions to our family here At the Fence! They are soooo cute! We still need to come up with names! They are about 2-3 months old and are reasonably hand-tamed. They come to the door for treats! They are chinchillas! So soft! My daughters have been playing with them and feeding them treats! If you have a good name leave it in the comments! We think they are both boys. Visit HERE to sign up! Each blogger will receive 1 free link on the rc (twitter) for posting and promoting to all their social media channels while the giveaway is live. They can earn a second free link if they promote the giveaway in an additional blog post sharing about this free giveaway opp on their blogs and on facebook. All bloggers will be required to keep all html intact when copy/pasting to your blog post. This giveaway post comes with an adorable Mother's Day infographic included in the post at the top. This infographic is family friendly honoring Moms for Mother's Day and is set to go live from the sponsor (Save1.com) on the day our event launches. Giveaway is Open to USA and Canada. Event Dates: May 2- May 12 (Mother's Day). You must schedule to share this on social media 5 times a week while giveaway is live. If this event does really well, the sponsor will let us promote another one at Father's Day! Here are some suggested apps to use for scheduling posts - or you can use the facebook scheduling feature. www.socialappshq.com or postcron.com or bufferapp.com Top two referring bloggers with most referrals receive a prize! First place gets choice of a free "task" page ($25 value) or cohost spot and Second place gets a co-host spot - $10 value! Please share this opp and win a task page or co-host spot! If you are interested, hurry over as the giveaway is scheduled to start soon! The Very Last Spring Surprise Box Update! Here is what we are adding! I am so excited that this has gone so well! We are now adding a Make Your Own Chewing Gum Kit, a set of 3-D Dinosaur Stickers, and 3 packets of seeds for your own spring fun! (Sweet William, Morning Glory and Bachelor Button.) Now, I will be adding one more entry option, which will be to tell me your favorite flower. For those who are just joining us, be sure to go to the original post here and enter quickly, we only have a few more days! Enter! Enter! Enter! And be sure to share! I wanted to share my new blouse with you from Fresh Produce. I am slowly coming out of winter hibernation, so I decided to try my new blouse yesterday for church. It is the Nantucket Stripe Shirt in cobalt that Fresh Produce offered me for review. It is long sleeve, but it is a nice light weight blouse. The sleeves are a little long, but I guess I have short arms. I intend to roll the sleeves up anyway. I really don't care for long sleeves as a general rule. I often even roll or push up my sleeves in the winter. I wore it with a light blue t-shirt underneath and a black lacy skirt. The Nantucket Striped shirt was quite comfortable. The Nantucket Stripe Shirt is a classic oxford in a semi-fitted style that is perfect for you and available in an endless choice of colors!72%Cotton 28% Polyester, semi-fitted, button tab collar. This blouse is $74 and there are several colors to choose from. Fresh Produce does have specials and there is a sales section I recommend you check out. A Mandarin Collar Tunic, normally $59 is on sale for $29.99. Be sure to take a minute and check out the Fresh Produce site! Thank you for allowing me to visit with you for just a few moments and introduce myself. I am the writer and administrator of Future.Flying.Saucers. I am a Stay At Home mom with two of the silliest children (RB and Sweet Cheeks) in South Carolina. They get their silliness from their Daddy. I have been a teacher in public, private and Christian schools. I teach women's Bible studies. 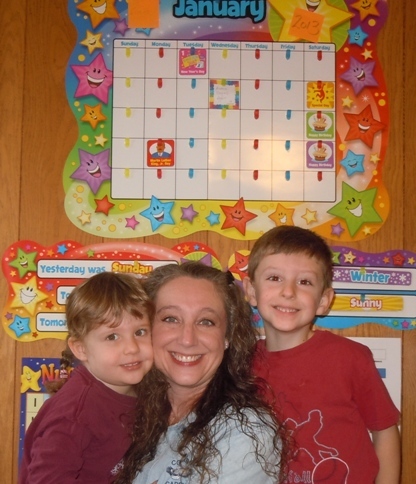 I am involved in Children's Ministry... And I homeschool. This is, hands down, the HARDEST thing I have ever done. Parenting in itself is hard, but when you add schooling on top of it, it becomes a daily challenge. I won't even pretend to be a "perfect blogging home school mom." That is not me. I don't want this blog to be focused on home schooling. Yes, it is what my family has chosen to do; and yes, I am passionate about it. However, there is more to my life than homeschool... ...like Awana. I am one of the Awana Commanders at my church and I teach the Bible lessons each week. For years my husband has encouraged me to freely publish the Bible curriculum that I develop. So this blog is my attempt to help others in ministry spread the gospel of Jesus by posting my Bible lessons each week. I also post articles as I am learning from adult Bible studies. 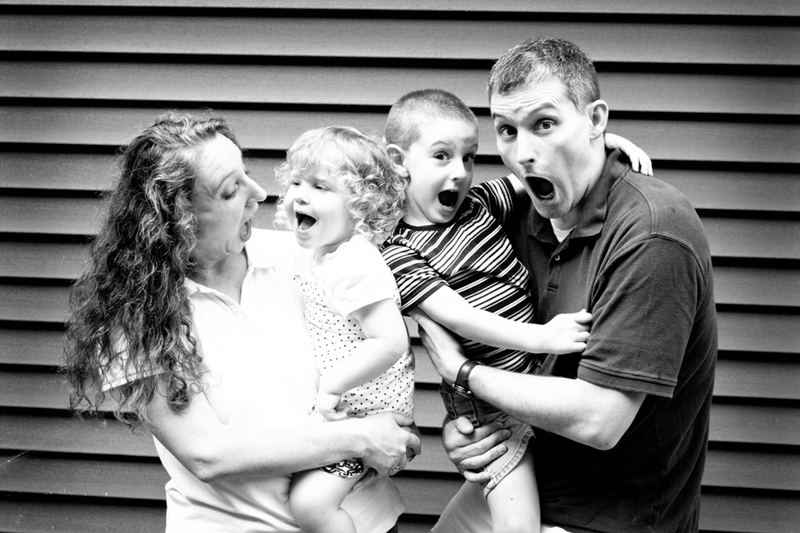 And then I post fun, silly, family posts that help make life interesting and joyful. I want this blog to be a place where I can be honest. Life is hard. Let's be real. I want this blog to glorify God and edify my brothers and sisters in Christ. I want this blog to help others teach children about Jesus. I try to love the Lord with all my heart, soul, mind, and strength. And it's not easy. Being a Christian is not easy, but it is worth the price paid. After all, Jesus paid with His life. I'd love to have you join the FFS community. Fly on over for a visit or "like" the Facebook page. Either way, the trip is sure to be eventful! Plow and Hearth and My Deck! Many of you have seen the pictures of the deck and now that we are actually receiving some spring-like weather I am beginning to decorate. I am so looking forward to using the deck this year, and Plow and Hearth is helping that along! Wait until you see how nice their wheelbarrow planter looks set up on the deck. The wheelbarrow planter is available in two different sizes and ranges in price from $49.95-$79.95. Above you will see how it arrived, and below will be some pictures of the assembly. Pansy even wanted to help! OK, actually she just watched. First we put on the wheel and base assembly. After that we slid the two sides and front and rear panel into place. Pansy watched the whole process! Constructed of solid wood with steel legs and a functional wheel. Easy assembly. What do you think so far? Isn't this really nice looking? It is so easy to put together! Next we placed some flowers in the planter. I think I am going to try to get larger plants or maybe vines. At first we placed it in front of our small fountain, but then I found the spot I really like it in. It is between our two rocking chairs. Now I just need to decide what else to add. We have already added extra plants, so I am thinking a small pond in the yard or maybe a couple of bird feeders or birdhouses. I am not sure. What do you think? We have the grill and dining tables, along with the deck chairs and tables just to sit down and enjoy. There is a foosball table on the deck and volleyball net in the yard. I think I would like to add a tetherball and the boys have a portable basketball hoop that needs set up yet. Take a look at the pictures and tell me what you suggest! Plow and Hearth is one of my favorite websites to visit, and they have some spectacular sister stores as well. I always leave the site with a wish list! 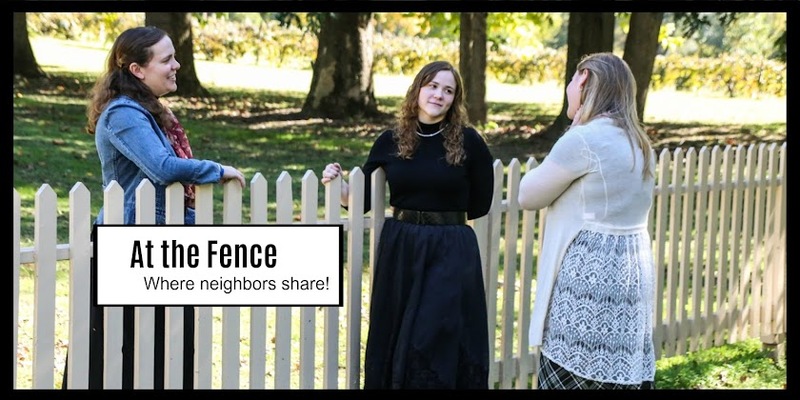 And the BEST news is, they are offering one neighbor At the Fence a $50 GC. Hurry up and enter the giveaway! We were recently allowed to review the Free Country Women's Mesh Rash Guard Shirt. 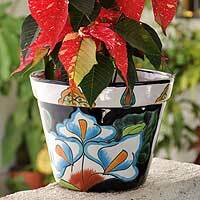 It comes in a really pretty black with raspberry trim. Nice looking! Now, you may know Free Country mainly for their winter clothing, but they also carry a summer line, that is how we were given the opportunity to try out the Mesh Rash Guard Shirt. The Mesh Rash Guard Shirt is a perfect cover-up for a day in the sun! Long sleeved, yet quite comfortable and light-weight. Since most of the females in my family burn easily if exposed to the sun too long we try to find ways to be comfortable, yet covered. This shirt should be hand-washed in cold water and then line dried. Do not iron. Since 1990, Free Country has manufactured casual outerwear and active wear inspired by a modern, active lifestyle and has emerged as a power in the apparel industry with a look and spirit that stands on its own. We take a different approach to outerwear by creating compelling designs through a fusion of active performance and fashion. The driving force behind Free Country’s success began with its founder, Ira Schwartz, who found inspiration in his own active lifestyle of outdoor sports and especially skiing. From the beginning, Ira had a vision “to market and merchandise a lifestyle which reflects the philosophy of doing one’s own thing – creating authentic outerwear with a not-too-serious attitude, that people will have fun wearing.” The result was a collection of men’s outerwear and activewear constructed from active, high performance fabrics with rugged charm, smart styling and classic authenticity. Ira’s innate ability to seek out trends and develop fabrics with special breakthrough characteristics put Free Country on the map in the retail world. When Ira’s wife, Jody, joined the company in 1994, the inspiration for a ladies collection became clear. The strong consumer reaction proved that our niche in developing high quality, high performance fabrics was just as relevant for the lifestyle needs of today’s modern active women. I do believe the sizing runs a little small as this did not fit the daughter I chose it for and we had to let her younger sister wear it. So do take that into consideration when purchasing. I am sure my daughter will be wearing this quite a bit this summer as it is so comfortable. We really haven't had a need yet for sun protection, I am just hoping for spring to arrive! Oh! Presently they are offering free shipping on all orders over $40. This is one product that is good for you and I have almost had to hide it! I received two different flavors of the Adora Calcium Supplements, Milk Chocolate and Dark Chocolate. My husband and one son have actually been asking for them. Anyway Adora Calcium Supplements are an easy way to get your daily calcium intake. How many of you just dislike taking supplements? Now you can enjoy getting your daily calcium required. I mean there are not many people that do not like chocolate. Each chocollate piece from Adora has up to 50% of your daily value of calcium plus vitamin D3 and magnesium for optimal absorption. A well balanced diet that includes adequate calcium and vitamin D may help reduce the risk of osteoporosis. The Adora formula was developed by Thompson Brands, a chocolatier with a rich, celebrated heritage since 1879. This will have you craving your calcium! Now, everyone of every age needs calcium. Growing children and teens need their calcium just as much as a pregnant woman or mature adult. Most people know that calcium is needed for healthy bones, but many do not make sure to get their needed amount. How many of my neighbors think they get their required amount of calcium daily? Now you can! Just take one Adora Calcium Supplement 2-3 times a day. They Taste GREAT too! The Adora Calcium Supplements work for me because I am a diabetic, and I can easily take one in the morning and one later in the day without affecting my glucose level and know that I am getting the calcium I need. One neighbor will receive 2 bags of Adora Calcium Supplements, one milk chocolate and one dark chocolate. I am on a dark chocolate streak right now! Spring Surprise Box Giveaway Update! I have some new additions to our Spring Surprise Box! We are adding the game Albert's Insomnia and three individual servings of Right Size Hunger Smashing Smoothie Mixes (1 Skinni Vanilli, 1 Lean Cocoa Bean and 1 Slend-A-Berry). I think we might actually get one more addition before this giveaway closes. Be sure to go to the original post HERE to enter and one more way to enter will be added. It will be to choose one picture from this giveaway posts and post it on Pinterest or if you don't have Pinterest you can post it somewhere else like Facebook or Twitter. If you like you can do a quick post and include a picture! Whatever works for you. I will even make this one worth more entries! OK! I have been sitting here for 20 minutes trying to upload my new pictures, and it keeps saying there is a problem re-try. So, I am going to post this and then try adding the pictures again in a little while. I want to get this up so my neighbors will know what has been added. Have FUN! Exceptional Sheets GC Giveaway! Think Mother's Day! Are you looking for Mother's Day gifts? Maybe something from ExceptionalSheets.com would work! Before we get to far I want to let you know that there is a giveaway at the end, so be sure to enter! 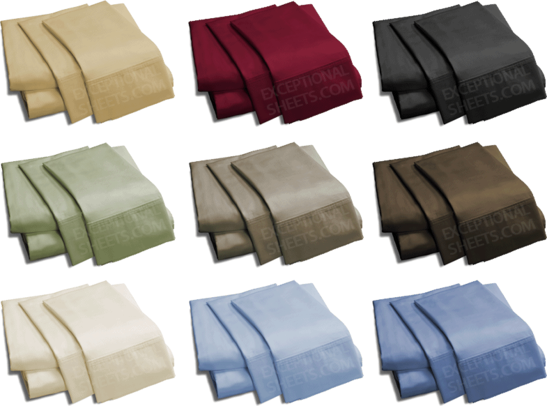 Exceptional Sheets has Luxury Egyptian Cotton Linens. Now, I have never shopped here before, but they seem to have some really nice looking sheets, comforters, bath sets, etc. 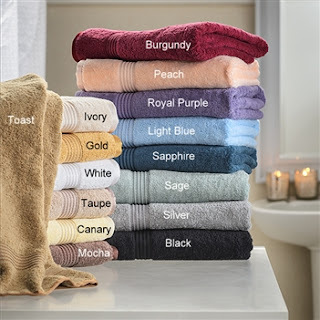 Many consumers make the false assumption that higher thread count linens are more luxurious than lower thread count linens. Here, Exceptional Sheets owner Paul Saunders sheds some light on popular thread count myths and tips for customers shopping for luxury Egyptian cotton sheets. 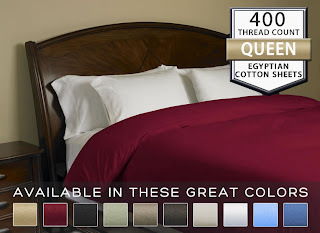 The cotton fibers of high thread count sheets are woven much tighter and are noticeably heavier as a result. “It’s not uncommon to hear that a consumer is surprised by the weight of their sheets if it’s their first time buying authentic high thread count linens,” says Saunders. 1. The higher the thread count doesn’t always imply softer sheets. The main differences may be personal preference. Here is a good example: denim jeans have a very high thread count but I personally don't know anyone who would sleep on denim sheets. Two more important factors that factor in to this debate in how sheets are perceived are thread quality and fabric weave. 2. Authentic high thread count sheets will generally last much longer, in both time and washes, than lower quality low thread count sheets. Egyptian cotton sheets soften over time (and through many washes). 3. Ply is often where additional thread count confusion lies. Ply is created by the number of threads entwined in a single thread. Most sheets are single-ply or two-ply. Single-ply sheets are softer to touch and much more durable. “Understandably, Egyptian cotton sheets command higher prices than lower quality bed linen counterparts. With ExceptionalSheets.com, you’ll notice the difference just by holding the folded set of sheets in your hands,” says Saunders. Now, I don't know about you, but I LOVE soft sheets. I am very particular about them, and so is my husband. I don't like those sheets that feel stiff. What type of sheets do you use? Do you have a preference? Exceptional Sheets is a leading website and U.S. veteran owned and operated family business that offers a wide range of luxury bed linens featuring Egyptian cotton bed sheets, duvet covers and pillow cases as well as other products like mattress toppers, goose down comforters, 5-star Egyptian cottonbath robes and towels sets. 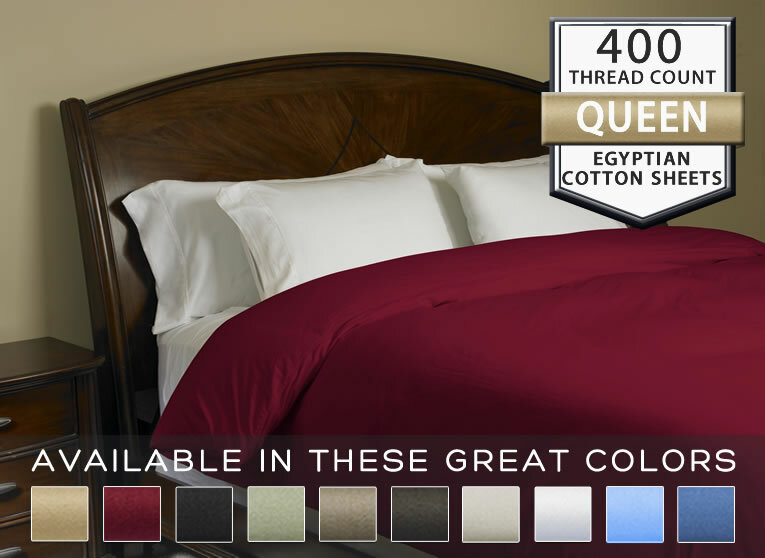 Exceptional Sheets’ mission is to provide customers with the highest quality Egyptian cotton sheet sets and bed linens in addition to top-notch customer service. To see what Exceptional Sheets can do for you and your home, visit http://www.exceptionalsheets.com. ExceptionalSheets.com is going to give 5 neighbors each a $50 GC that can be applied a purchase from their website. If you are shopping for a nice Mother's Day gift you just might want to check them out! Disclosure:I received no monetary compensation for this post. I did not receive product for review. All quotes in red are taken from the sponsor's website or email. All thoughts and opinions are my own. 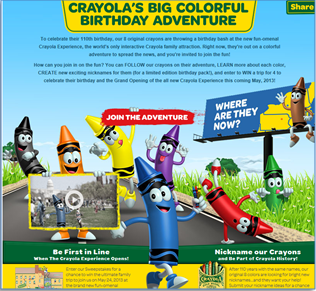 You Could Win A Trip to The Crayola Experience Grand Opening! Here is something I thought you might enjoy! The Grand Opening of the Crayola Experience! Be sure to enter! See you At the Fence soon! 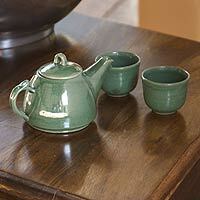 You all know we have reviewed products from Novica in the past. 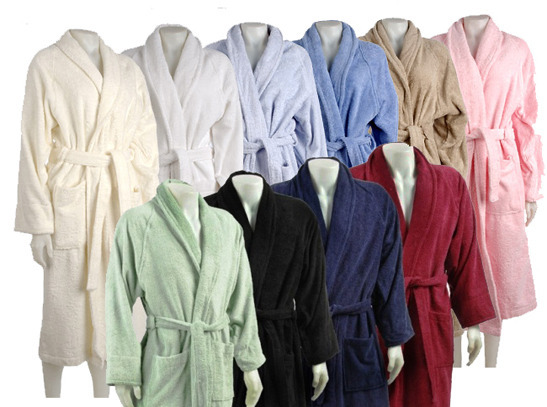 They are a really neat online shopping experience. At Novica you can choose gifts from artisans all over the world! And the really unique thing is, each gift comes shipped from it's country of origin and includes a little notecard from the artisan. I LOVE to receive items from Novica and open the packages. Sometimes even the wrapping is unique! Even if you are not shopping at the time it is fun to browse through Novica's website. They even have a handy gift finder tab where you can choose gifts by price, gifts for her, gifts for him, even gifts based on personality! 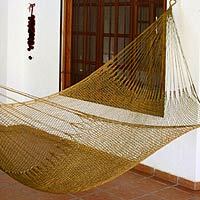 I am including pictures of some items available through Novica that I find interesting! Now here is the really great news! 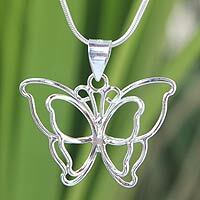 Novica is giving one neighbor a $50 Gift Code for Mother's Day! Imagine you can send the code to mom, or pick out a gift yourself and have it delivered to her. Or maybe you just might keep it for yourself! Be sure to enter and then share this giveaway with your friends and family! Disclosure:I received no monetary compensation for this review. I did not receive any product for this review. All quotes in red are taken from the sponsor's website. All thoughts and opinions are my own. More Added to Our Surprise Box! Meeting Monday With Karyn from Teach Beside Me! COMBAT Ant Killing Bait Strips! Spring Surprise Box Filling Up! Aeromax My First Career Gear! New Addition to Our Spring Surprise Box! Do You Have a Dentist Story?